REDDITCH secured a fourth successive West Midlands Division One victory with a 3-2 win at Stafford to maintain their position in the promotion places. 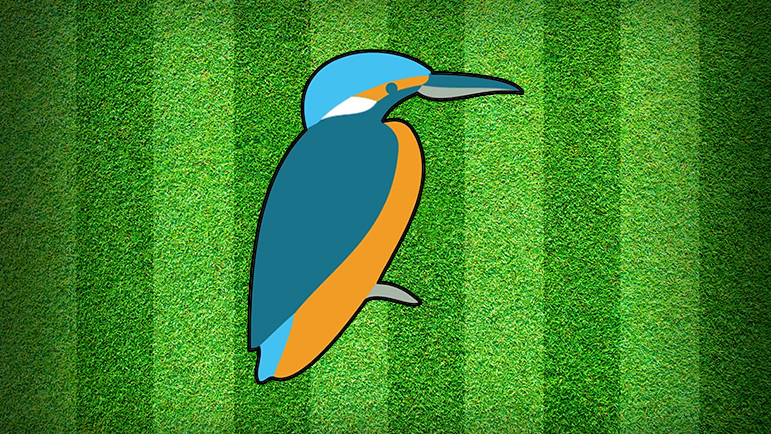 The Kingfishers were held to a 3-3 draw by Stafford on the opening day of the campaign, but they want one better this time around and their ninth win from 12 league matches this season sees them remain three points behind leaders Market Drayton. From the start of Saturday’s game, Redditch were on the back foot and struggled to get into their stride as they had to endure some persistent spells of pressure from a well organised Stafford side. Despite being without captain Adrian Young, Redditch defended well against the Stafford attacks but were unable to prevent the home side taking the lead. As the first half progressed, Redditch started to gain a grip on the game, creating several chances of their own, which resulted in a trademark reverse stick shot from Pete Dawson finding the bottom corner to level the score before half-time. The second half began with Redditch enjoying more possession and, although Stafford continued to put pressure on the Redditch goal, it was the visitors who took a 2-1 lead after Jacob Beard was in the right place at the right time inside the D to finish. As the half progressed, both sides created further chances, with Stafford enjoying a flurry of penalty corners and it was from one of them the ball was worked to the baseline and played across the area for a Stafford forward to deflect goalwards and level the score. With the game drawing to a close and the momentum with the home side, Redditch found the same grit and determination which had seen them claim victory the previous weekend and, after a scrappy period of the game in which both teams received cards, Redditch were able to take the lead once again through a second goal for Beard. After some close skill in the area, the initial effort was saved, only for the rebound to fall to Beard to push home. That proved to be the last goal of the game as Redditch were able to see the match out and claim another valuable three points. 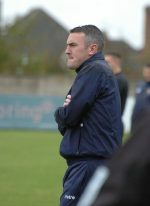 Redditch face another important game on Saturday when they host third-placed Stourport 2nds – one of only two sides to defeat the Kingfishers in the league and currently sitting three points behind their weekend hosts.